Turtle Talk with Crush Attraction within The Living Seas at Epcot; opened in November 2004. By the use of digital projection and voice-activated animation, Crush, the sea turtle from Finding Nemo, interacts with guests. Also opened in Disney Animation at Disney California Adventure on July 15, 2005. 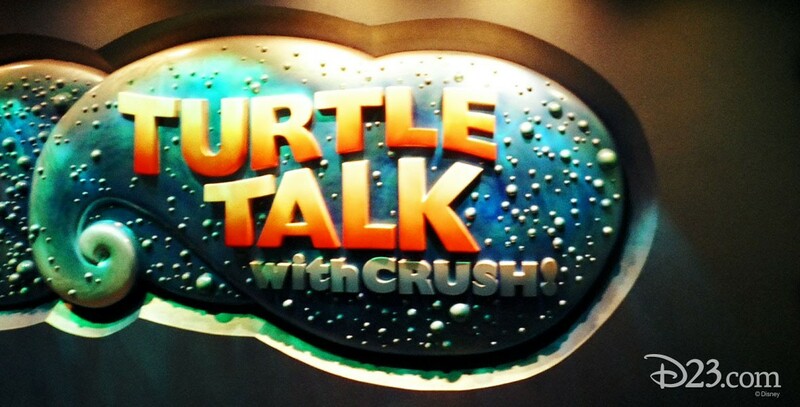 A similar attraction, entitled simply Turtle Talk, opened on the S.S. Columbia at Tokyo DisneySea on October 1, 2009. 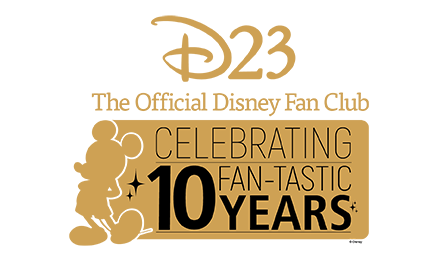 A similar experience is featured inside the Animator’s Palate restaurant on the Disney Dream (2011) and Disney Fantasy (2012), and another was introduced at the CHOC Children’s Hospital in Orange, California, on February 2, 2013. On May 6, 2016, characters from Finding Dory were incorporated into the show at Epcot and Disney California Adventure.